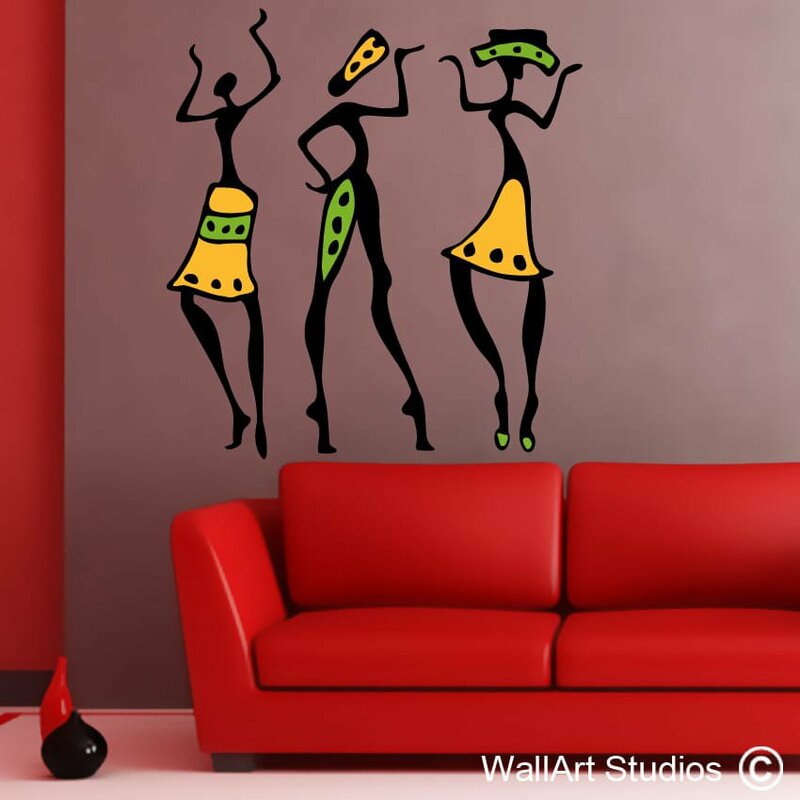 Introduce a little fun, colour and dynamism to the walls of your home, office or retail space with our “Dancing Ladies” wall art sticker. 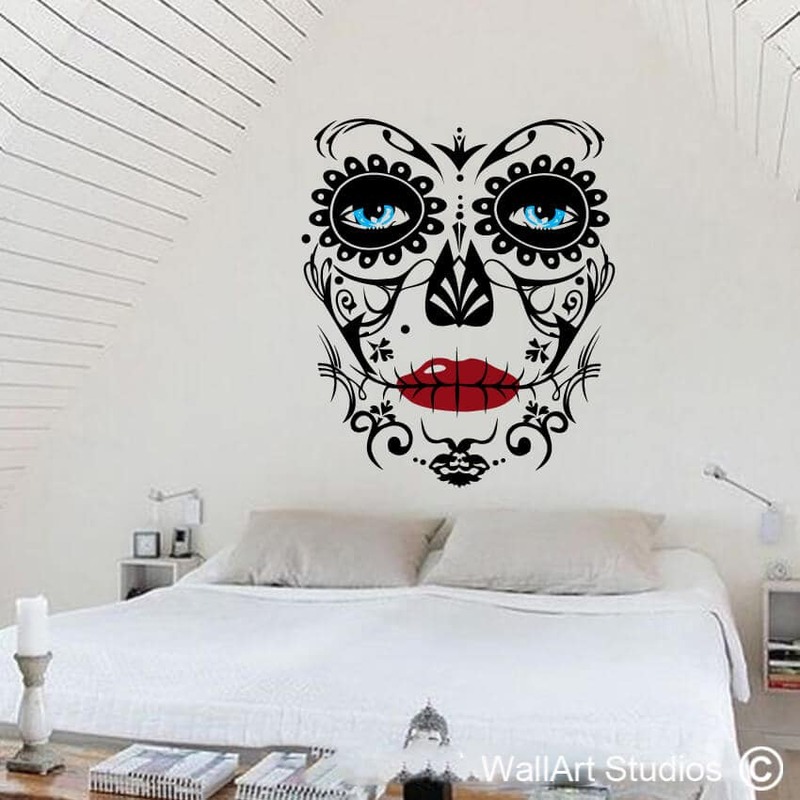 Inspired by traditional African art, this wall art decal constitutes the perfect design embellishment or focal point for the home or space of anyone who deals in African products or who simply has a burning connection to this beautiful continent. 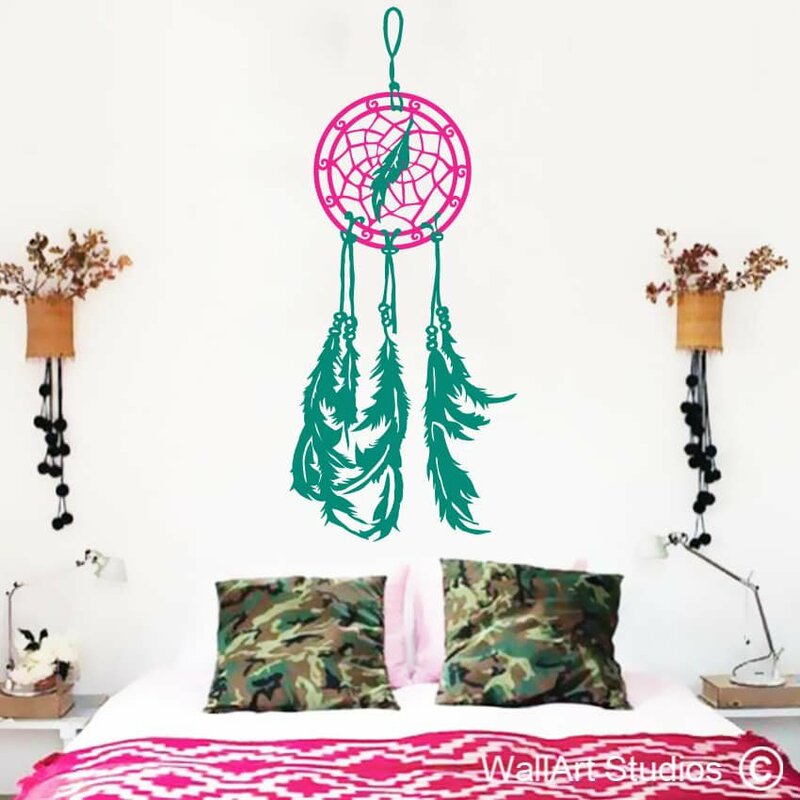 If you like “African Ladies”, play around with our custom design tools to select the colours, size and orientation you would like yours personalized in. 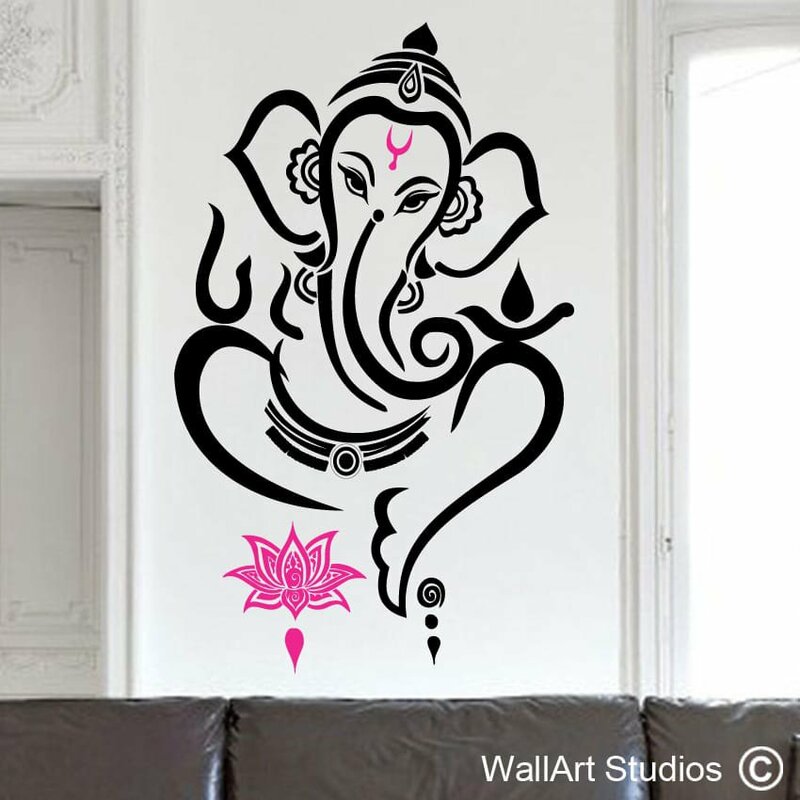 Our wall art decals are made from high quality vinyl that can last up to seven years in great condition. 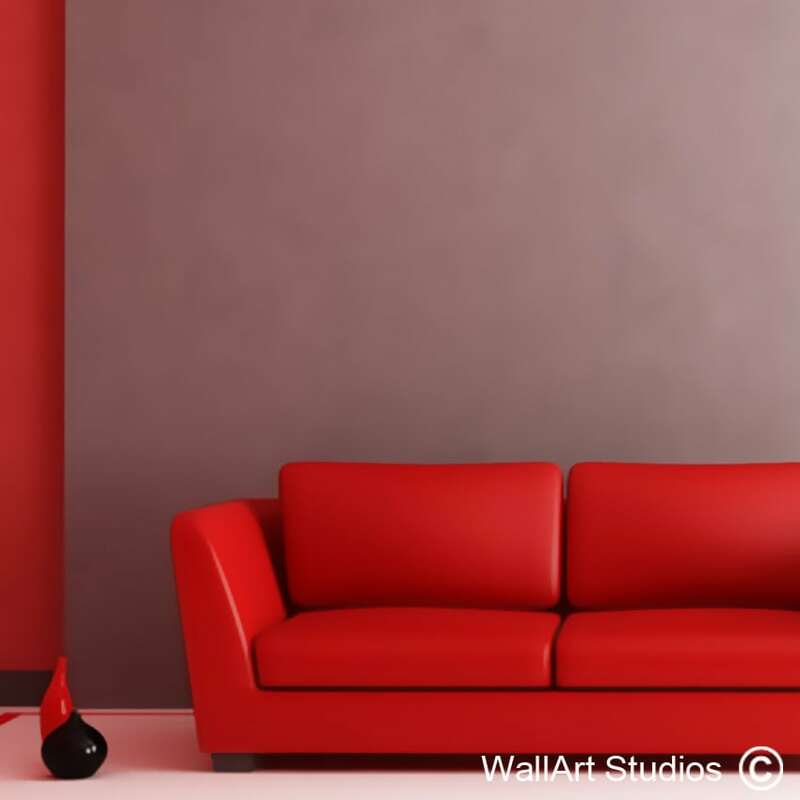 SKU: TAE4. 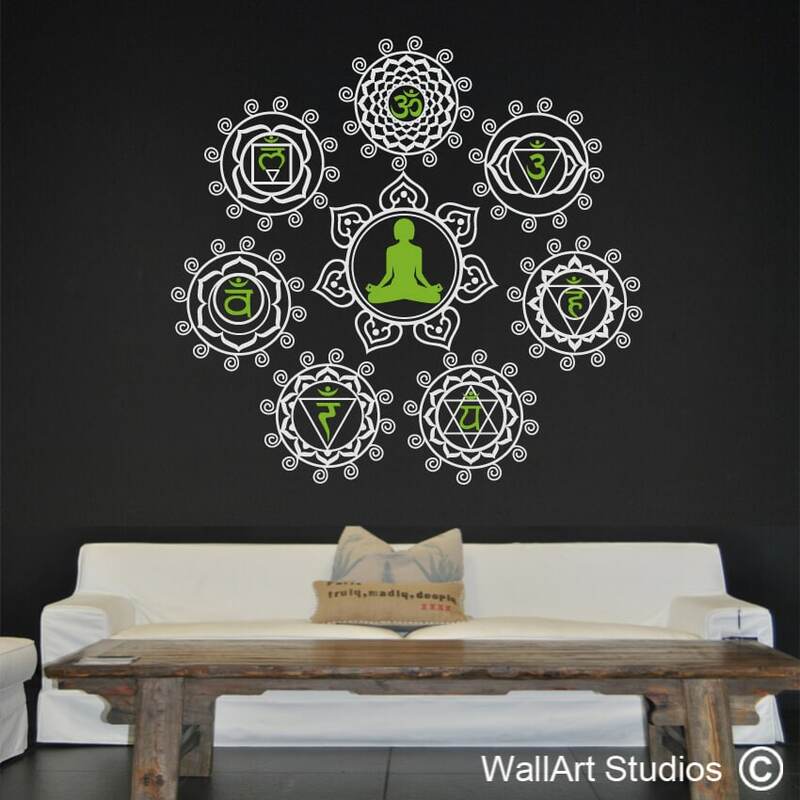 Category: Tribal, African, and Eastern Wall Art.